CrossFitters around the world have been competing all year long, vying for a chance to make it to the 2016 Reebok CrossFit Games taking place July 19-24, 2016, at the StubHub Center in Carson, California. 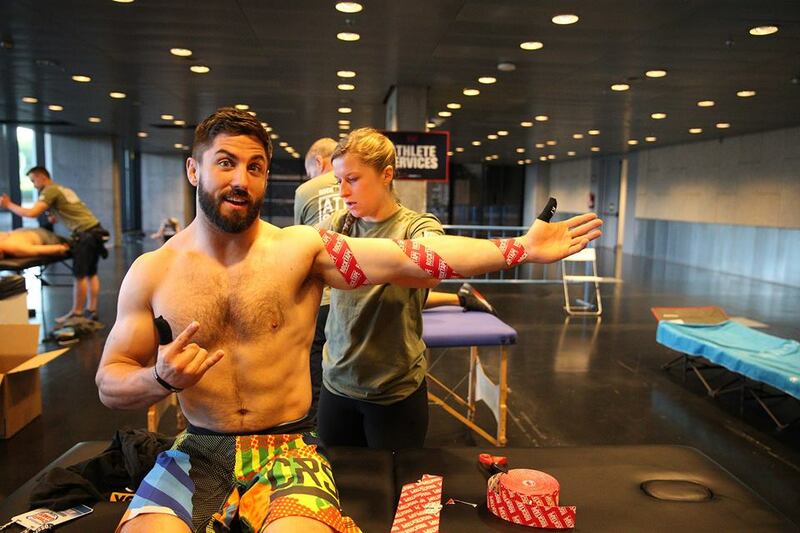 RockTape, a leader in sports medicine products and education, is proud to announce its seventh year of support of the annual CrossFit Games, which will be commemorating its 10th year of competition in July. This year, 323,000 athletes from 175 countries signed up to participate in the CrossFit Games Open––a five week competition and the qualifying round for the CrossFit Games Regionals, where the top men, women and teams from seventeen regions competed at seven regional events in the U.S., Europe and Australia for a chance at the finals. Now 40 men, 40 women, 40 teams, 40 teenagers, and 200 Masters athletes will battle it out for the podium at the Games. Don’t miss the RockTape booth at this year’s Games, where they will be offering exclusive deals and debuting their latest creation. Tickets are still available at axs.com. 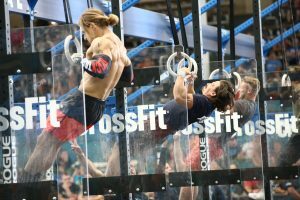 The 2016 Games will be streamed online to the CrossFit Games website and to WatchESPN, with up to 12 hours of competition broadcast on ESPN television networks. 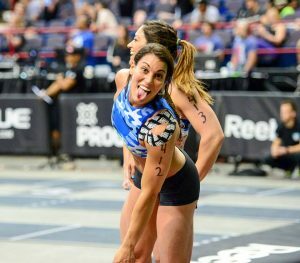 You can watch the live stream and highlights, see photo galleries, articles and other coverage of the CrossFit Games at games.crossfit.com. Periscope and Facebook Live will get you behind the scenes throughout the week of the Games. Download the Periscope app and subscribe to the CrossFit Games, or like the CrossFit Games Facebook page.